The movie involves quite a bit of VFX as well, he adds. Sibi is presently busy with films like Ranga and Maayon. Director Dharani Dharan, who made the hit horror comedy Jackson Durai with Sibi Sathyaraj, is teaming up with Sibi once again. Titled Shiva, the new flick is an action adventure where Sibi will be seen as a forest officer. A tiger plays an important role in the film and the director says this was inspired from real life incidents. “The story touches upon man-animal conflicts and brings forth the issue of why animals enter residential areas and the film imparts a social message,” the director, who has done extensive research on the subject, says. 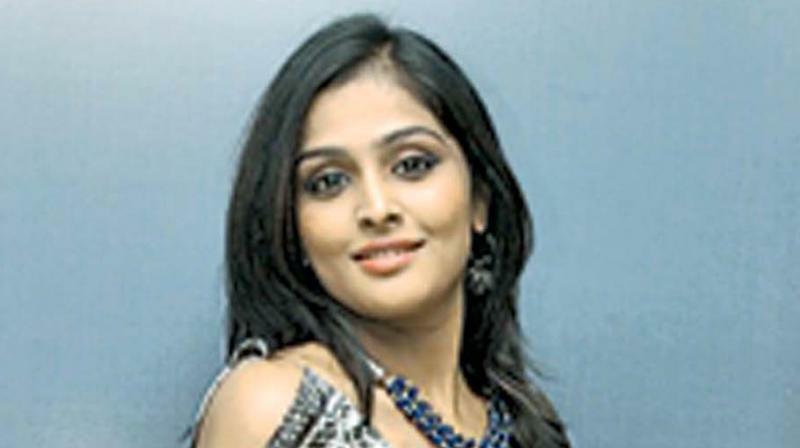 Remya Nambeesan, who was Sibi’s hit pair in Sathya, has been roped in as the female lead. The movie involves quite a bit of VFX as well, he adds. Sibi is presently busy with films like Ranga and Maayon.